Begin with water and wipe with a microfiber cloth to prevent water spots. Then use mild dish soap and water. Glass cleaner works well to remove fingerprints. For more challenging cleaning jobs, use a non-abrasive cleaner, such as Bar Keeper's Friend. (Never use bleach or a product containing chloride on stainless steel, and forgo steel wool, steel brushes and abrasive scrubbing pads, too.) Wipe dry in the direction of the “grain,” moving from the top of the appliance to the bottom. Combine baking soda and liquid dish soap to make a paste. Rub this paste into the stain with your fingers or a soft tool, such as a worn toothbrush. If the stain persists, apply white vinegar. Then rinse and dry with a microfiber cloth. 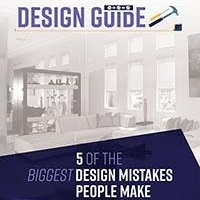 Spray a microfiber cloth with rubbing alcohol and apply it in the direction of the “grain.” Grease and dust form a thick, sticky union on stove hoods in particular and can be extremely difficult to remove unless they are cleaned regularly. Make a paste consisting of: 1 cup baking soda, ¼ cup lemon juice and 3 tablespoons Borax. Rub this paste into the marks until they disappear. Then rinse with club soda (for good measure) and wipe dry with a microfiber cloth. Purchasing pumice powder, found at most home improvement stores. Mixed with water, it too forms a paste bound to turn any cloth black – proof of its lifting power. Do this to remove dirt, grease and grime that can accumulate in the crevices. 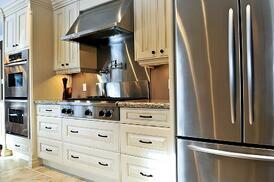 Use lemon oil with a silicone-based spray or a polish designed specifically for stainless-steel. Apply it with one microfiber cloth and dry it with another. 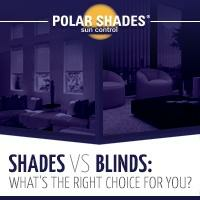 Once your stainless-steel appliances are gleaming, consider putting them in the best light possible with new interior shades from Polar Shades. 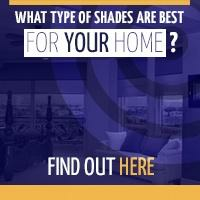 Many homeowners prefer motorized shades in the kitchen for the simple reason they can be quickly removed from “the line of fire,” or the dirt and grease that inevitably get splattered on traditional window treatments. 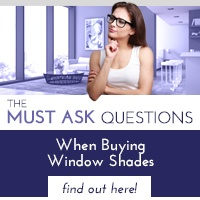 Besides, motorized shades are cordless and pose less of a safety risk in the kitchen, too. Call and make an appointment for an in-home consultation with a Polar Shades representative and see the colors and styles that complement stainless-steel and bring their own form of classic brilliance to any kitchen. Call 702-260-6110 to get started today.